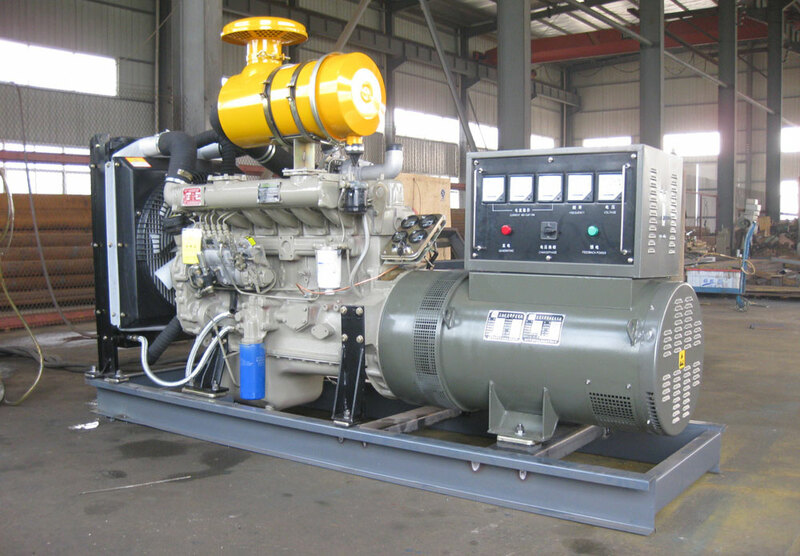 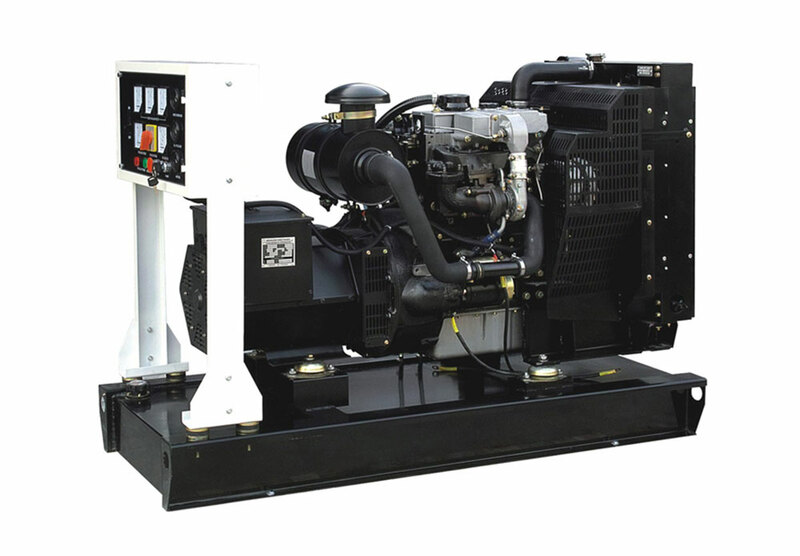 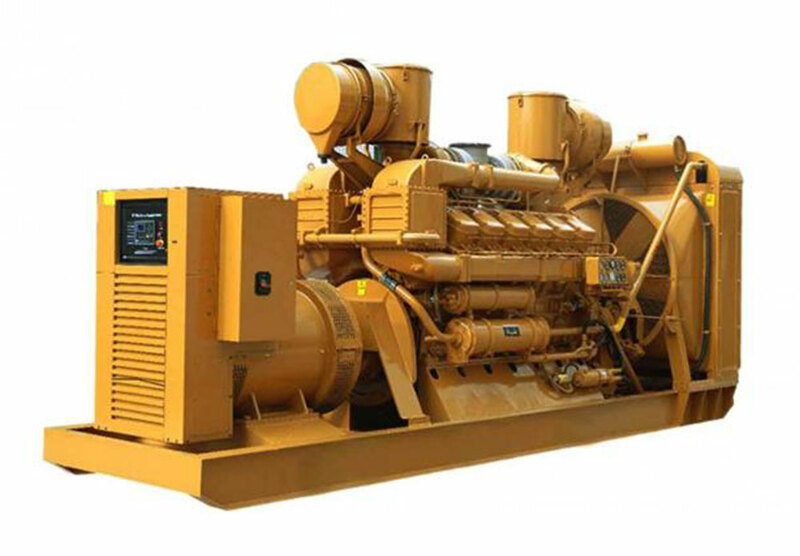 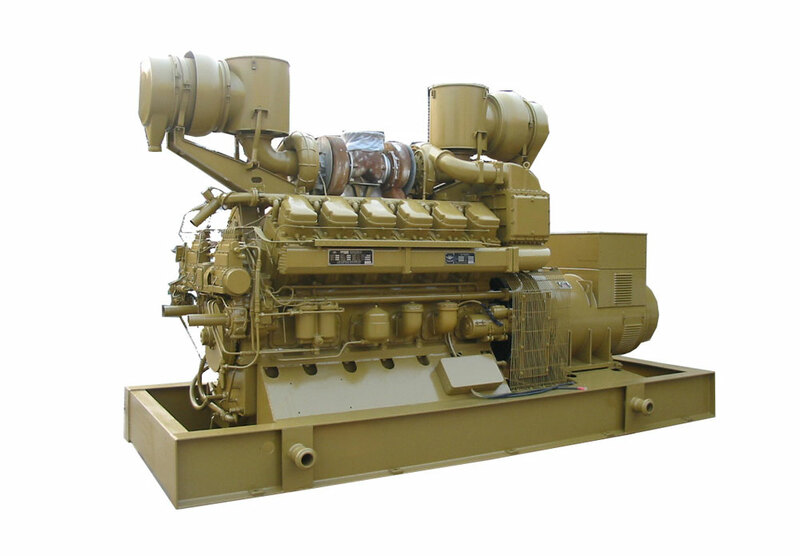 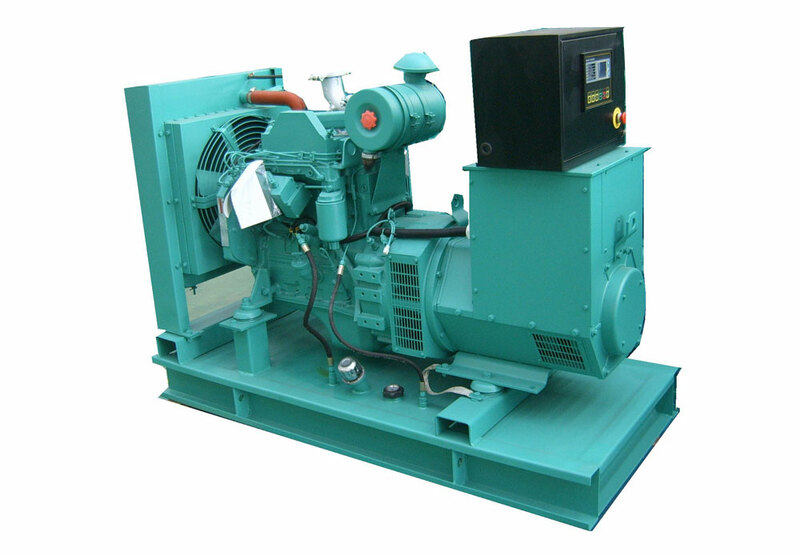 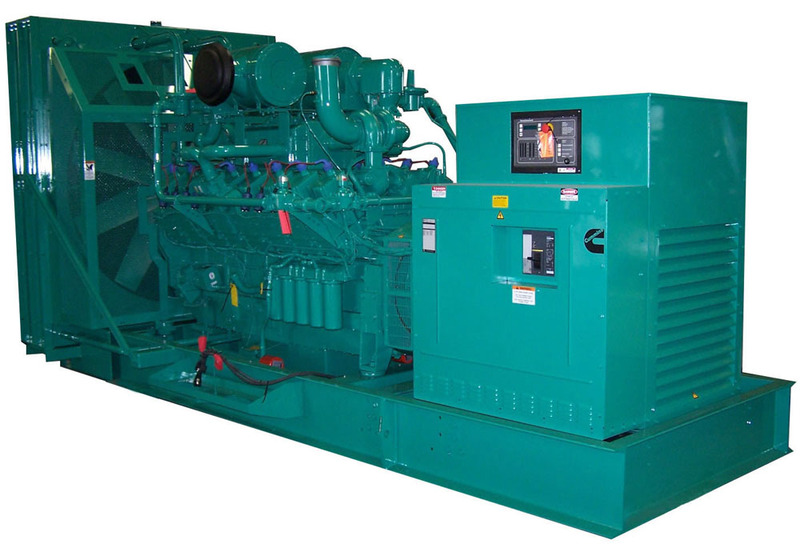 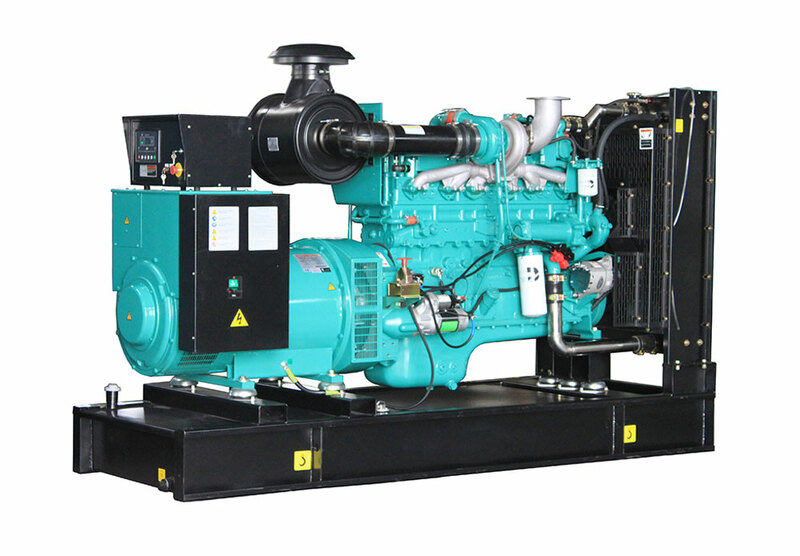 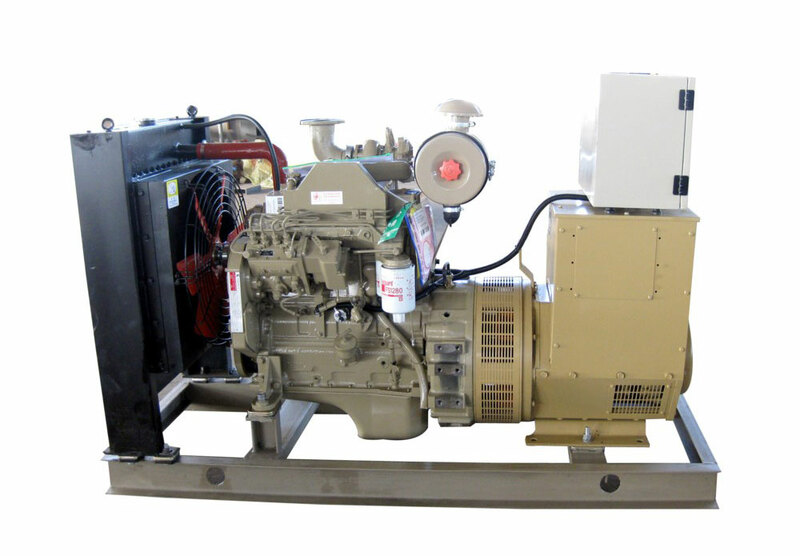 Is a small diesel generator still a viable option ? 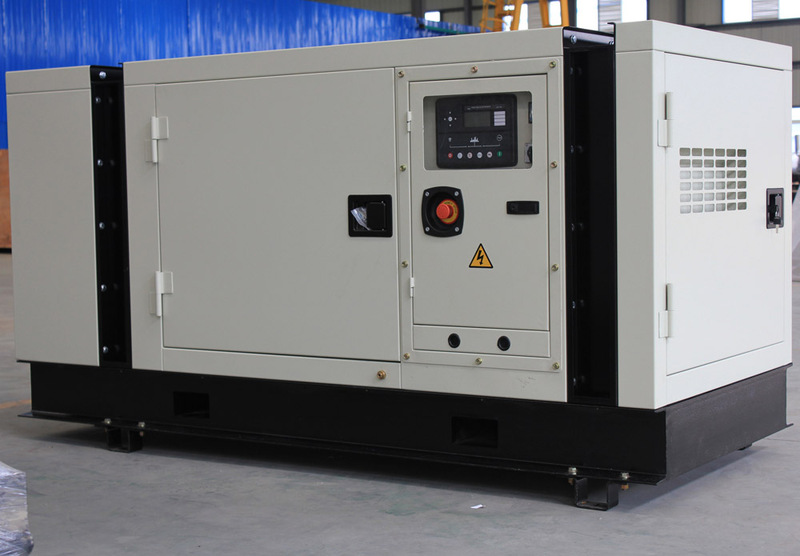 What you need to know about home electric power generators ? 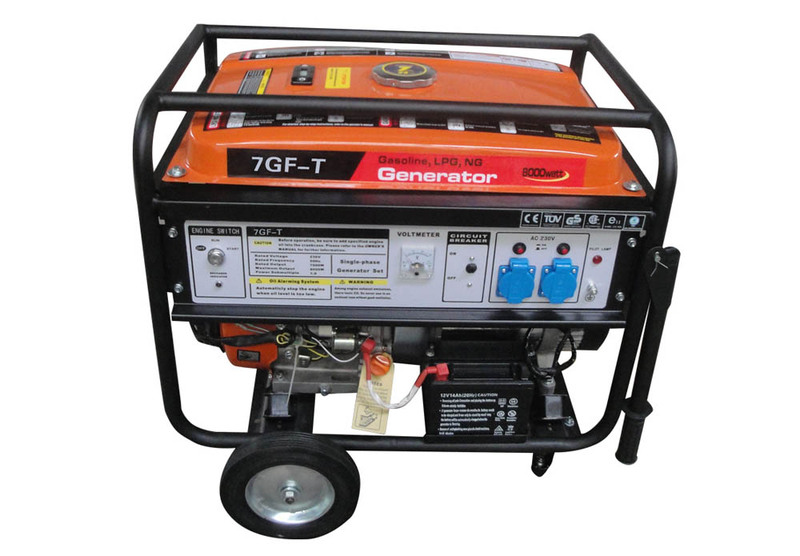 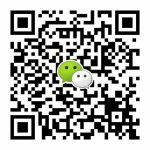 How to choose the right quite portable generator for home ?